Cooking on the cheap shouldn't mean minute rice and buttered pasta every night. With a little creativity and a little planning, Gabriella Paiella shows us how to make the most of a tight budget -- without sacrificing flavor or variety. Today: Here's how to be the ultimate frugal chef -- and make your meals better. The DIY, back-to-the-land, nose-to-tail, we-can-pickle-that movement has been in full swing for a few years now, but those folks don't have anything on my mother. When I was younger, I used to constantly roll my eyes when my mother scolded me for wasting food -- and maybe I still do, from time to time. 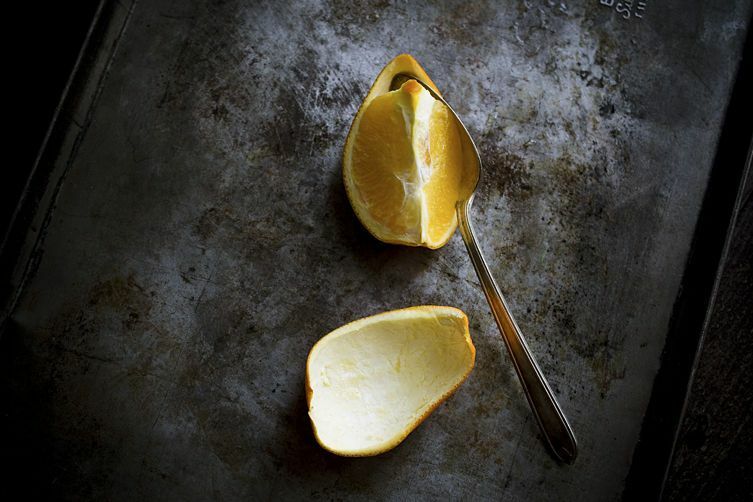 But the last time I visited her and my father, and she set out tangy, savory-sweet lemon peels as a side dish, I realized what an efficient cook she's always been. She also tells me that I should write about those preserved lemon peels for this column constantly, and I will begrudingly admit that she is right, so here they are. My mother used to dice up cheese rinds and add them to minestrone soup during the last few minutes of cooking time. They were, unsurprisingly, my favorite part of the dish -- one of my first food-centric memories is being in awe of how sublime the taste and texture of the slightly-melted cheese was. I was constantly fishing for them, and can confirm that there is still no disappointment in the world quite as profound as thinking you've gotten one and discovering a potato instead. 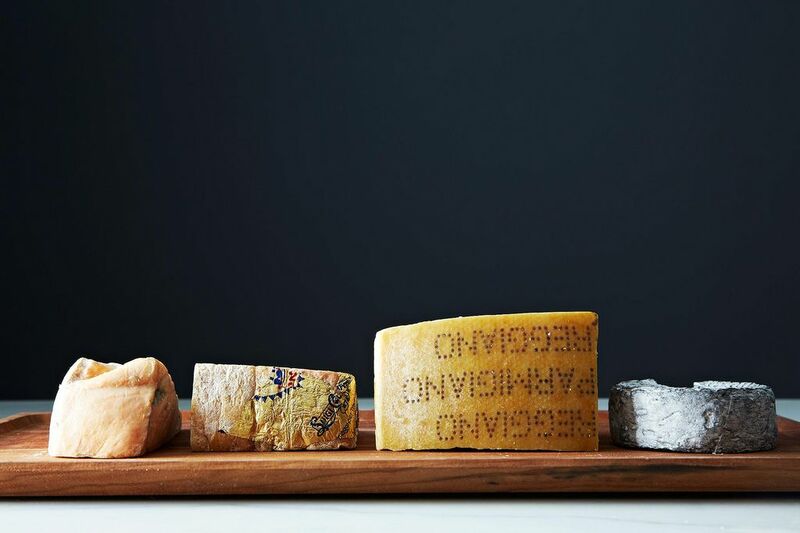 You can also add Parmesan rinds to risotto or even make a full-on cheese stock. Whether you've got vegetable peels or produce that's gone slightly soft in your crisper drawer, place your scraps in an airtight plastic bag and keep it in your freezer -- you can add to it whenever you accumulate more, until you have enough for a solid pot of vegetable stock. 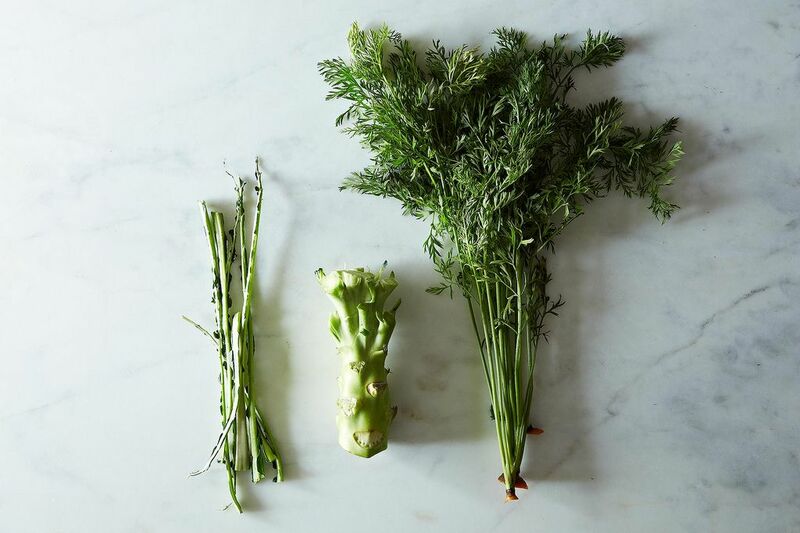 If you're looking beyond soup, we've rounded up several ways to use stems and roots here. My personal favorite? These genius grilled chard stems. 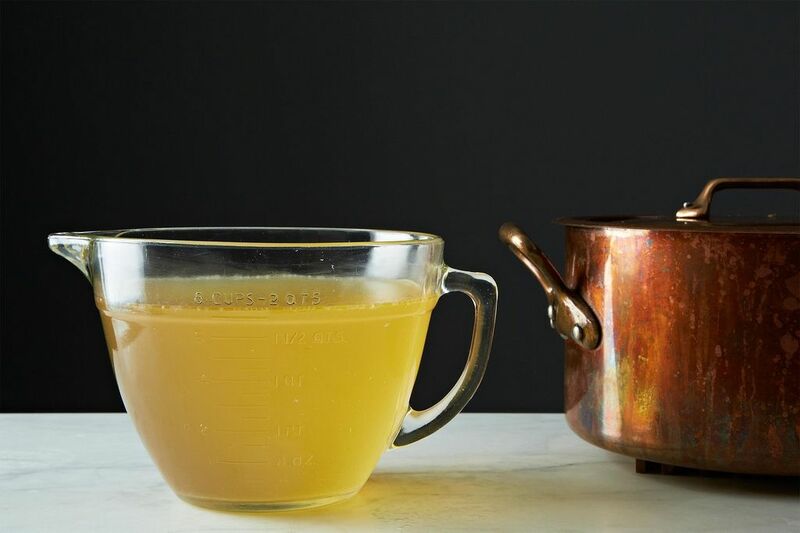 Once you've indulged in a roast chicken dinner, save the bones to make stock. It's simple, time-tested, and really does taste better when made from scratch. Then, make a new kind of chicken soup: go Mexican, or Greek. 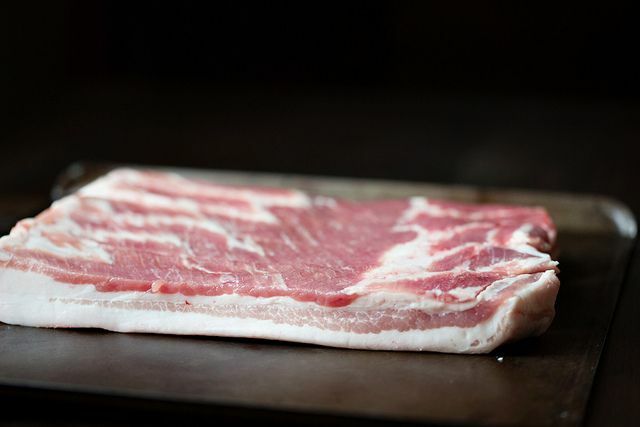 Once you've cooked up your bacon, carefully (the operative word here) pour the grease through a strainer white it's hot directly into a container, where it'll solidify. You can then use it to add bacon flavoring to everything: from cornbread, to biscuits, to greens. Tell us: What food scraps do you save, and what do you use them for? I go out of my way to purchase celery with plenty of leaves still attached. The leaves are the most flavorful part. And, when I make chicken soup, I always purchase carrots by the bunch so I have the tops. Whether peeling an orange or grapefruit to eat, or a lime, or lemon for cooking or drinks, I zest them first. I sprinkle the zest on parchment or in a ramekin and allow it to air dry, as opposed to putting it in my food dehydrator. I then store the zest in small spice jars. That way, when I am cooking something requiring zest, or simply want to add a bit more flavor, I have it on hand. And, I always, always, wash my citrus with mild hand soap prior to zesting or cutting it. Goodness knows how many filthy hands (including mine while in the market) have touched that piece of fruit. My family likes carrot top pesto better than traditional basic pesto. The method is the same as for the traditional stuff: Mash a clove of garlic or two in coarse salt. Put the garlic paste in the bowl of a food processor and add a handful of carrot tops, and a handful of italian parsley, some pine nuts and parmesan cheese. With the machine running, add olive oil until the pesto is the consistency you like. This is particularly good over a firm pasta, but you can use it for whatever you would use regular pesto for. I cook the peel of asparagus in order to make a stock. Also, I keep the young and tender leaves around a cauliflower to blend in a potato puree. will collect(the 20-40 litres of)scraps,and used coffee grounds,etc.,EVERY DAY. Everybody wins! I chop orange and lemon peel into small pieces and scatter on garden flower beds to stop cats using as their toilets.Cats hate citrus smell.I chop banana skins and put around rose bush.They act as a great fertiliser. I use my dehydrator and dehydrate my lemons, limes and orange peels. I use them for extra flavor in ice tea...specially hibiscus tea. Some times I take some of those dried peels and grind them up to a fine powder and use a little in cake batter. Chicken carrcuss (especially when I buy a rotisserie chicken) are thrown in the freezer to make chicken stock for soups. I cut up orange peels, leave them to dry, and then coarsely grind them with cinnamon and cloves to make orange spice tea. The dried orange peels by themselves are really good in plain black tea too. Recently I roasted some duck legs and always strain and save the fat. The next morning for breakfast we had pancakes and my husband fried our delicious eggs with half duck fat and olive oil. The duck fat gave a beautiful flavor and made the edges nice and crispy. Cauliflower & BRoccoli stems used as relish. I peel them and dice the core. a bit of crushed mustard, cayenne, salt & turmeric. Then heat oil until its almost smoking and pour it over . Stir the mix, cool down and add some lime juice. My mom could stretch a food budget like no one else. She kept a 1 qt tupperware container in the freezer, and any time we had a little bit of something leftover, typically less than a single serving, she would add it to the container. Vegetables, gravy, small bites of stew or Sunday's roast, pan drippings. Whatever would freeze. Layer upon layer the container would fill up. When it was full, it was time to make soup. She'd add a quart of home canned tomatoes, stock, and seasonings. Served with a pone of cornbread w/ butter, I still remember that as a "comfort food" meal. 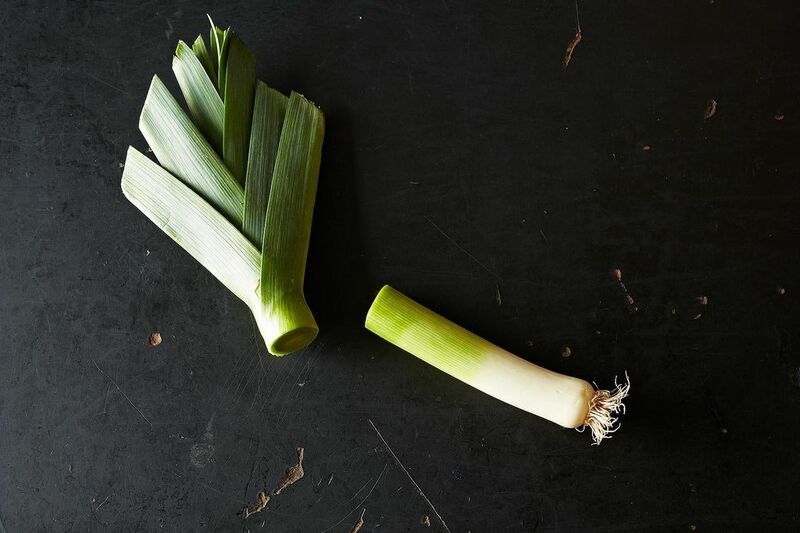 My new favorite frugal kitchen fun is regrowing scraps! I currently have a lovely new bunch of green onions growing from the tail end root scraps, celery, garlic, and my own sprouts right in my window sill. Its a amazing how resilient they are! And any other scraps go straight into the garden compost for longer growing veggies. If you have an asparagus bed, they too ,love the banana peels simply laid on the ground among the ferns. Worms drill up to get them, and aerate the beds naturally without harming the crowns. I put apples that are past their prime (or cores from those I've used) in the freezer bag with the veggies for stock. Also parsley stems. Potato peels -- where the vast majority of flavor in any potato resides -- I reverently cook in about 4 times their volume of water. I drain the starchy cooking water and save for use in bread. I blitz the cooked peels + the starch/mushy solids they've released with a hand blender, then save/freeze in small deli containers, for use in rustic artisanal breads.